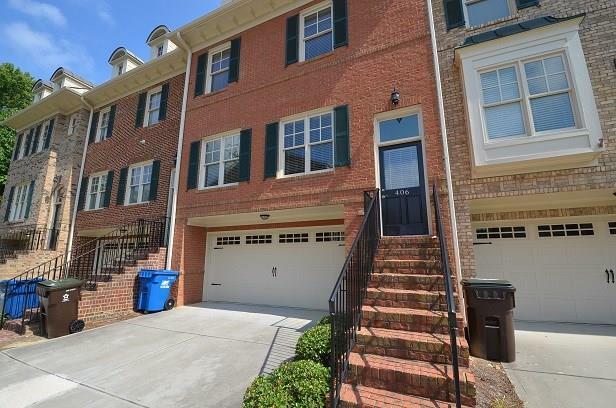 Gorgeous downtown Alpharetta townhouse within walking distance of restaurants and shopping in Alpharetta and Avalon. 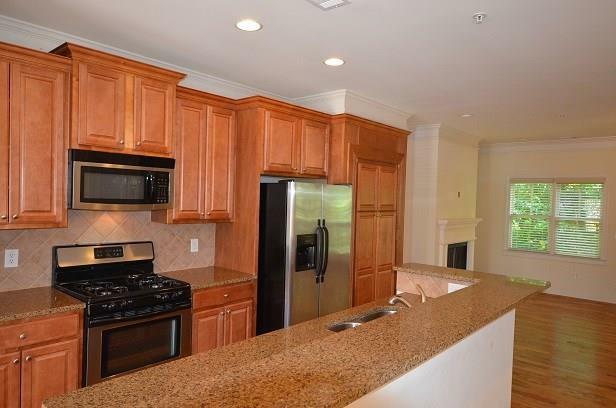 Gourmet kitchen featuring ss appliances, granite counters and stained cabinets. 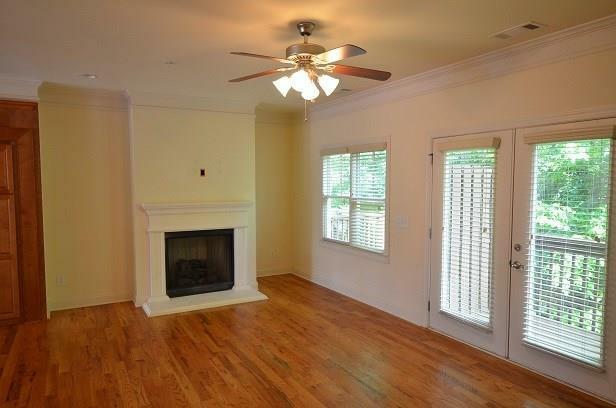 Large living room with cozy fireplace looking out over the beautiful reserve greenery. Master bedroom suite with spa bath. Lower level has full bedroom suite with full bath. Great for teen getaway or home office. Two car garage. 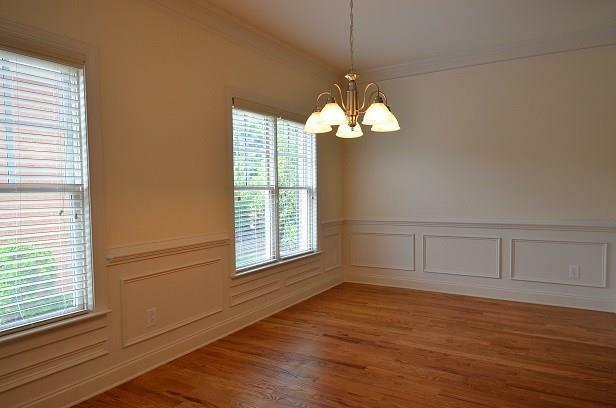 NEW INTERIOR PAINTING, NEW WALL TO WALL CARPETING AND HARDWOOD FLOORS JUST REFINISHED. The townhouse is a showplace and won't last long. Sold by Relocation Realty, Inc..